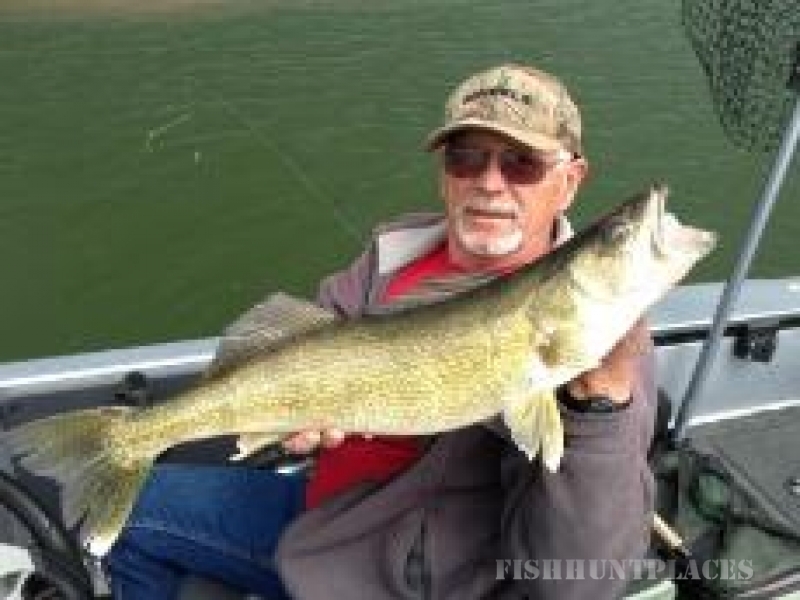 Whether you’re looking for the ultimate North Dakota walleye fishing vacation or just a relaxing day Lake Sakakawea guided walleye fishing with family and friends, the Van Hook Guide Service is the answer. 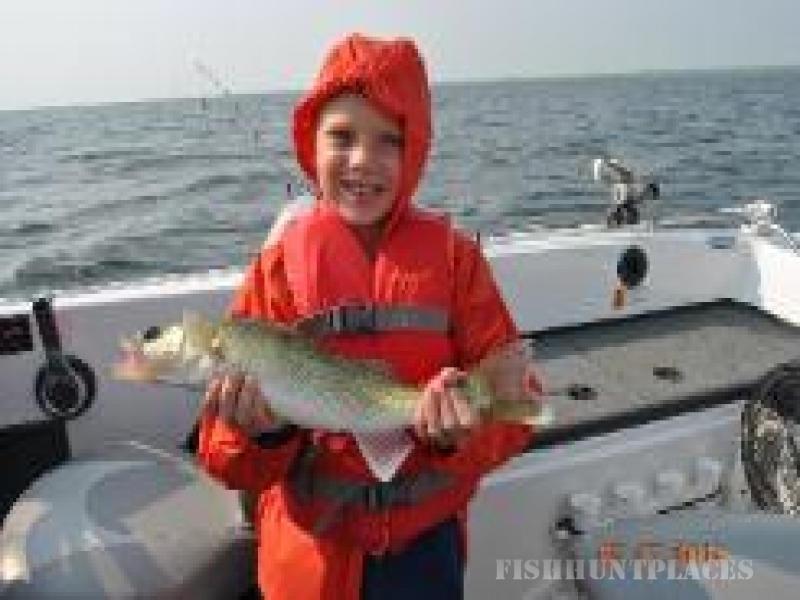 Professionally guided walleye fishing is what you deserve and is exactly what you get with the Van Hook Guide Service. 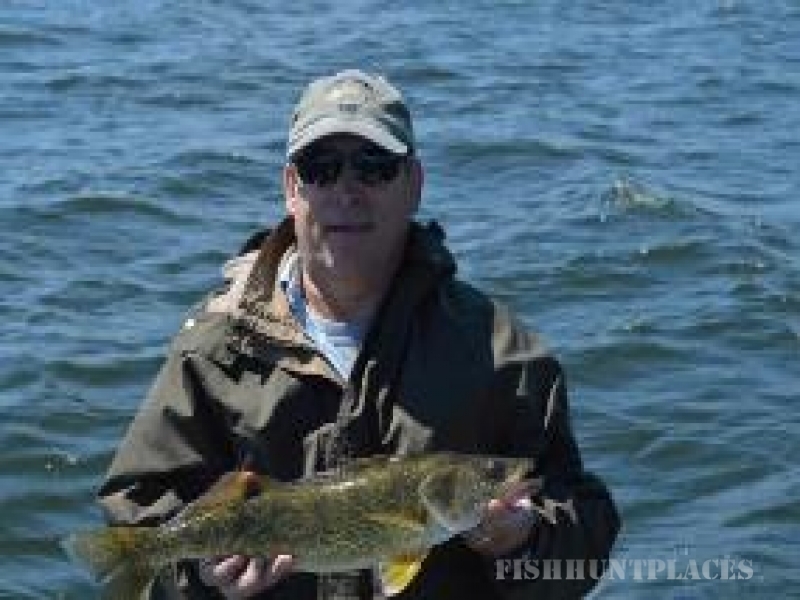 Would you like to have a great time catching beautiful and tasty walleye? Bring your family, friends, fishing buddy, customers, clients, or just come alone for agreat day on the water. You will catch fish and have them professionally filleted and prepared for your trip home. So come join the Van Hook Guide Service, on the beautiful Van Hook Arm of North Dakota's Lake Sakakawea, for what will be your greatest North Dakota guided walleye fishing adventure!